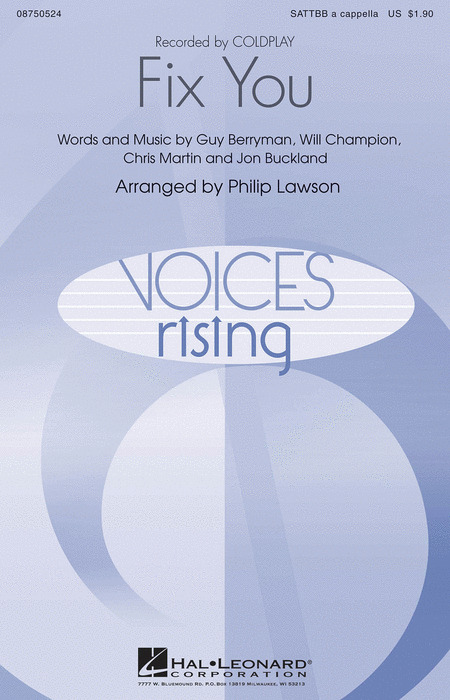 A selection of music songbooks and sheet music arrangements for mixed voice 6 parts. A sacred work for unaccompanied SSATBB choir, using text from The Order for the Burial of Dead Priests, translated from Greek by Isabel Hapgood. 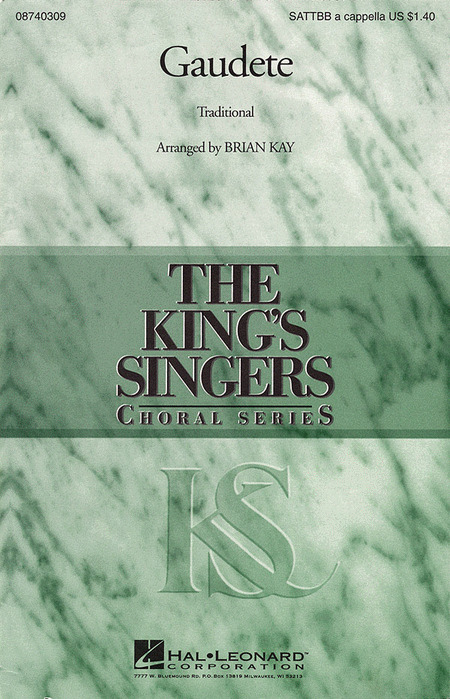 Vocal score with piano accompaniment for rehearsal purposes. 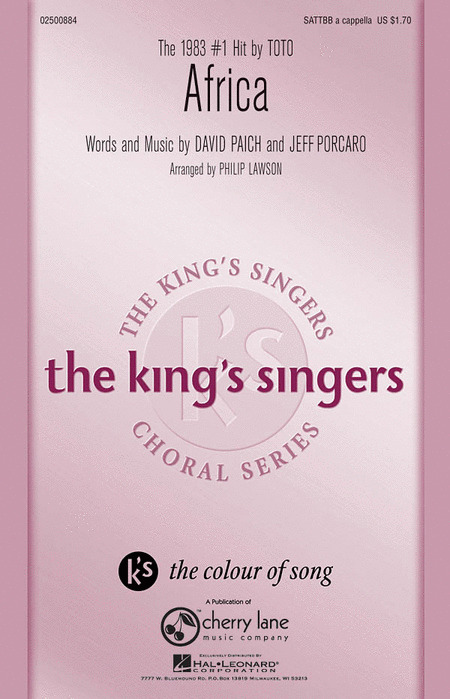 Here are five representative works of Josquin des Prez, probably the most famous European composer of the high Renaissance style of polyphonic vocal music in a value priced collection for mixed choirs and madrigal groups. 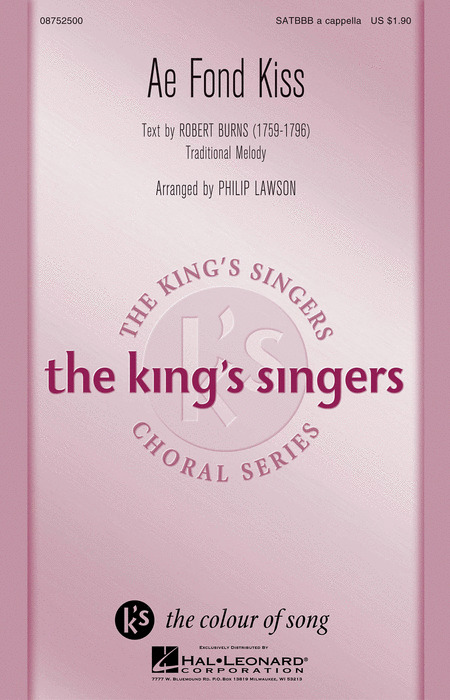 Rich harmonies abound in this traditional Scottish ballad with a text by Robert Burns in a King's Singers arrangement that perfectly captures all the emotion and longing of a lost love. Duration: ca: 4:15. The 1983 #1 hit makes a great a cappella feature in this Philip Lawson arrangement with great harmonies and vocal effects. The haunting song by Neil Young in a richly expressive a cappella setting. A beautiful 6-part unaccompanied Marian motet written for the Marian Consort. 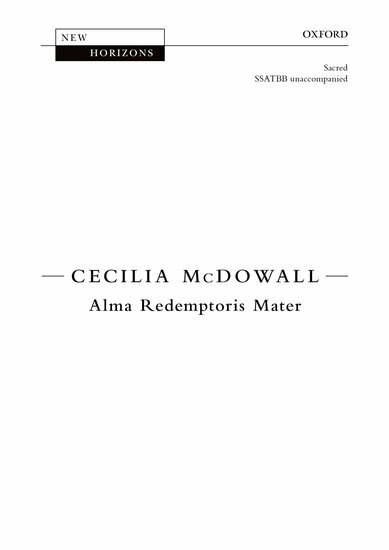 The work combines reminiscences of Renaissance settings of this text with McDowall's distinctive contemporary voice. In 7/8 time, and set in the mixolydian mode, this is a colorful setting of this favorite carol. The King's Singers setting of the famous Simon and Garfunkel song explores the seasons through a gentle vocal tapestry of rhythm and rich harmony with a smooth lead floating above it all. Duration: ca. 2:15. This piece was commissioned by Merton College, Oxford as part of the Merton Choirbook, a collection of music being assembled to celebrate Merton College's 750th anniversary in 2014. From the smooth layered opening to the spectacular jazz conclusion, this is a King's Singers arrangement to bring down the house! Full of rhythmic, melodic and lyric twists, it is a challenge, but definitely worth it! Ben Bram is known for his work on The Sing-Off and Pitch Perfect, and for arranging for groups such as The Backbeats and Pentatonix. This wellcrafted treatment of the Katy Perry hit will make your pop a cappella group come alive. Recorded by the English alternative band Coldplay, this song explores themes of grief and comfort as it gradually builds to an emotional high point. This a cappella setting intensifies the emotion through powerful vocal writing. A challenging work, but impressive! Duration: ca. 4:20. This collection of four variations, one for each of the four winds, is the first in a set of pieces based on Carl Sandburg poems. The piece is stormy and sometimes gently, ending with a burst of wind. The grand and expansive accompaniment forms the harmonic basis of this choral setting of Sara Teasdale's famous poem, with rich choral textures unfolding for a wonderful expression of gratitude. 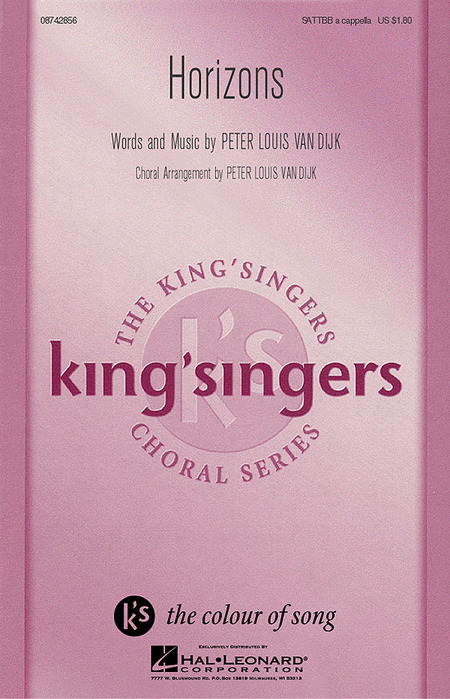 An excellent concert closer for mixed choirs in high school, community and beyond. The Crosby, Stills and Nash song from their debut 1969 album translates perfectly to the signature vocal style of the King's Singers. 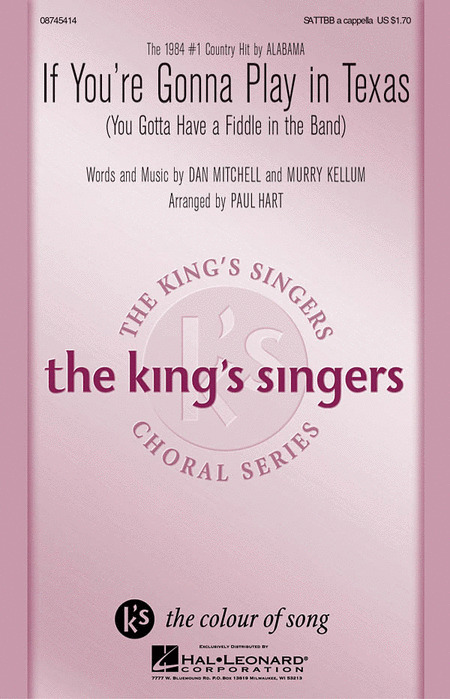 Written for the king'singers for their 1995 South African tour and included on their Street Songs album, this evocative work is based on a 16th-century Bushman painting of a European ship inhabited by people they saw as gods but who would soon be the cause of the Bushmen's extinction. Powerful! This perennial New Wave hit was the exciting opening number featured in the 2014 edition of NBC's The Sing-Off. 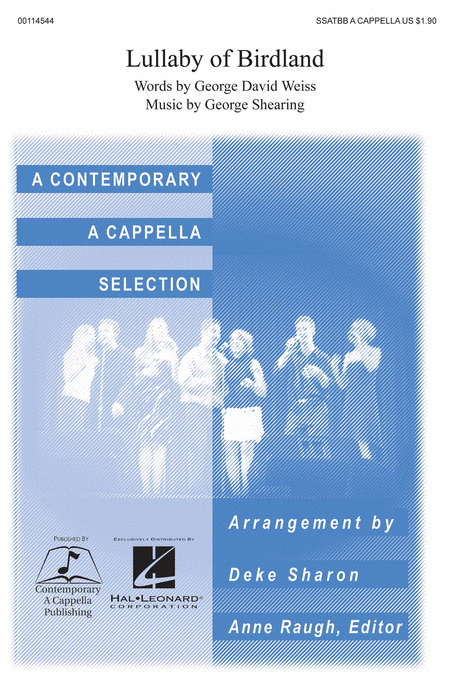 This a cappella setting by Sing-Off music arranger and coach Deke Sharon will be an awesome selection for your group as well! 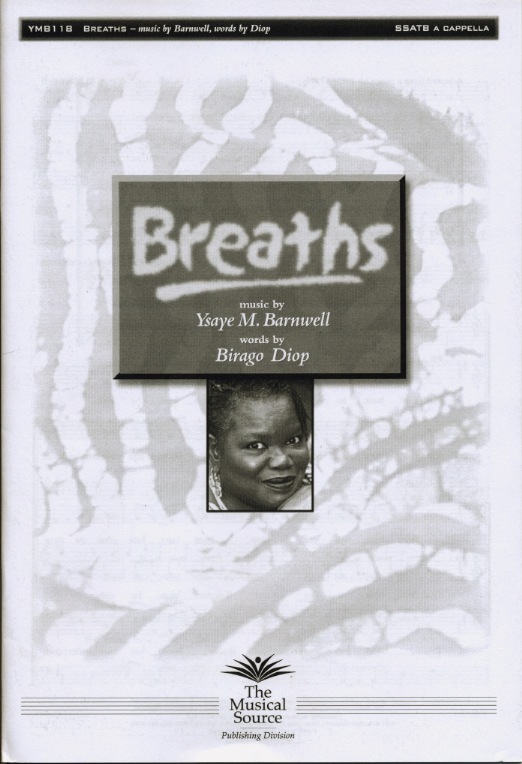 Written to be a reflection on the power of love, the composer has constructed a semi-gospel anthem with a slow groove that allows each singer to find meaning in the word love for their own lives. The original text lifts up the joy, heartbreak, uncertainty and eternal love that we all experience along the way. Deep and powerful emotions will inform the musical performance. Duration: ca. 3 minutes. A warm reflection on the coming of light, peace, love and life into the world, this deeply meaningful selection is set for mixed voices with flute, cello and harp. 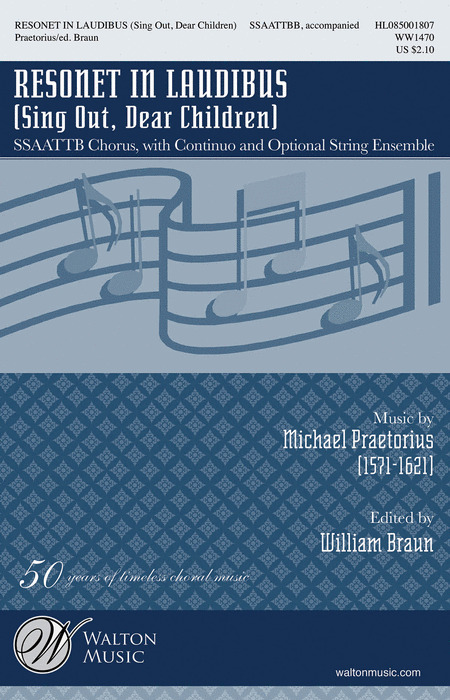 Available separately: SSATBB, Parts for Flute, Cello and Harp. Duration: ca. 6:25. In the tradition of the Singers Unlimited, Real Group and Take 6, this dense 6-part arrangement of the George Shearing classic is a perfect showcase for an experienced vocal jazz ensemble. Starts as a lullaby, then shifts into a deep jazz swing. Scored for SSATTB Choir. Edited for modern use by Henry Washington. Transposed a tone down from the original pitch. Drawing upon elements of Medieval and Renaissance music, this meditative work echoes the enduring human longing for oneness with the divine. 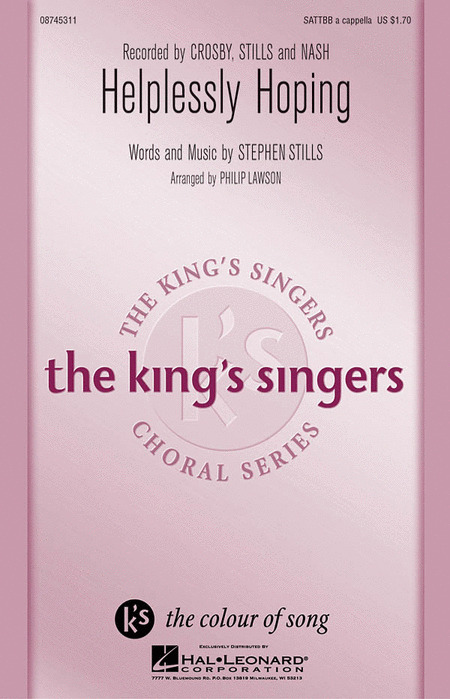 Latin phrases alternate with English in this profound a cappella setting. Duration: ca. 4:00. 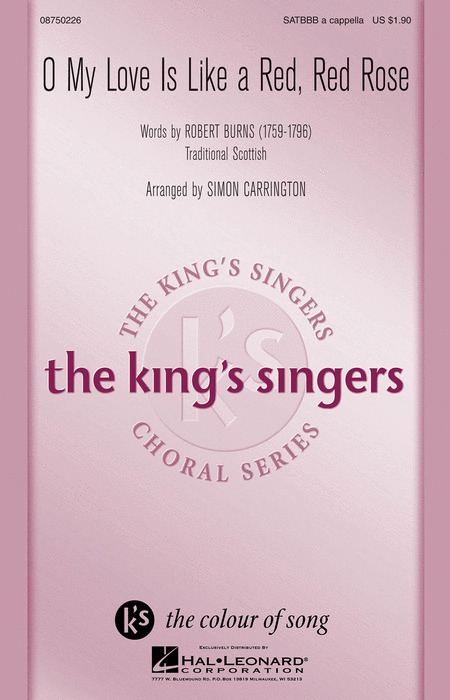 In celebration of the 250th anniversary of Robert Burns' birth in 1759, here is the beloved Scottish air as arranged for the King's Singers by founding member Simon Carrington. Rich harmonies unfold in this tender ballad that expresses both the endurance and fleeting quality of romantic love. Duration: ca. 3:00. From the King's Singers recording, Beatles Connection, this often-requested arrangement is available for the first time. 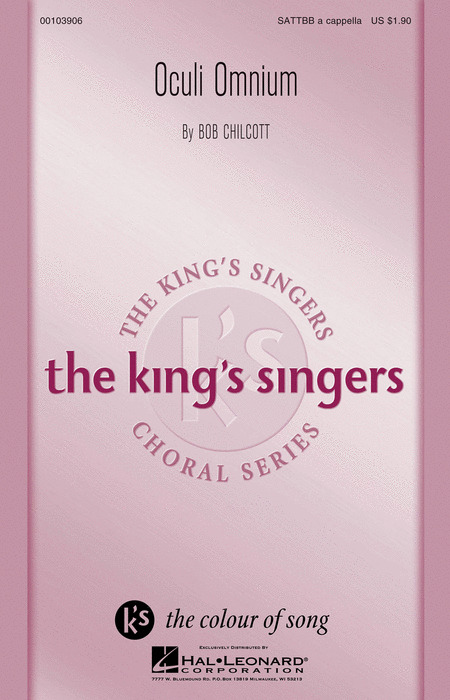 Bob Chilcott, described by the Observer newspaper as a contemporary hero of British choral music, has been working as a choral composer and conductor since leaving The King's Singers in 1997. 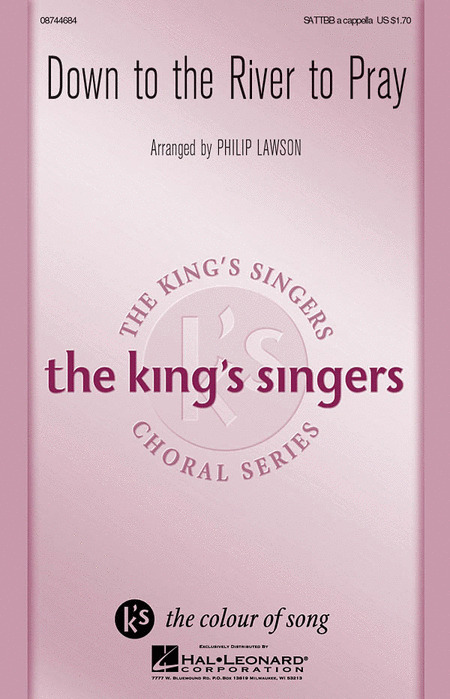 While in The King's Singers, he was a prolific arranger, also writing original works, including this setting from Psalm 145. Duration: ca. 2:15. A lovely setting of the Latin Grace from Jesus College, Cambridge, featuring harmonic richness and subtle rhythmic and textural merits. 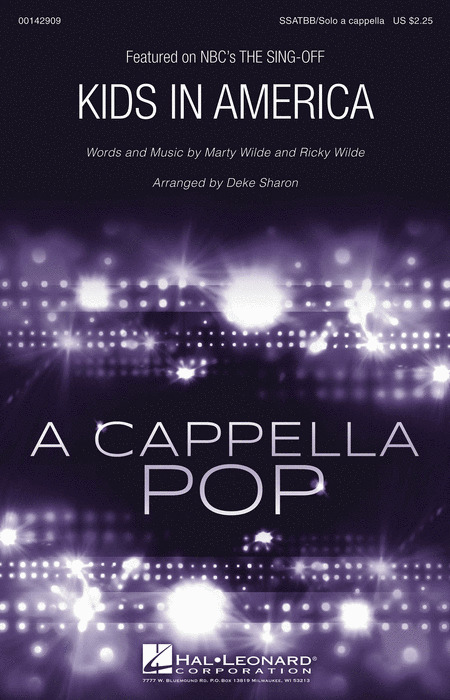 An excellent a cappella selection for mature mixed choruses. This work, commissioned by the Southern Arts Festival, is a setting of the first Ode of the Great Canon of St. Andrew of Crete. For SSSATBB voices. 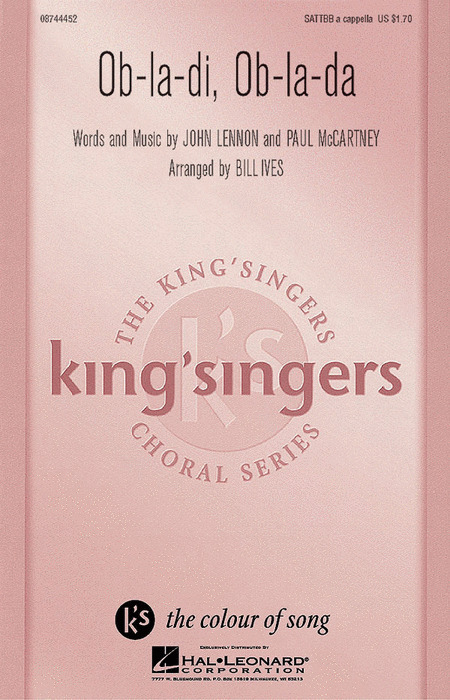 From the King's Singers' Beatles album, this arrangement has been one of the most requested by choir directors. The excellent writing of Chilcott breathes new life into this favorite. 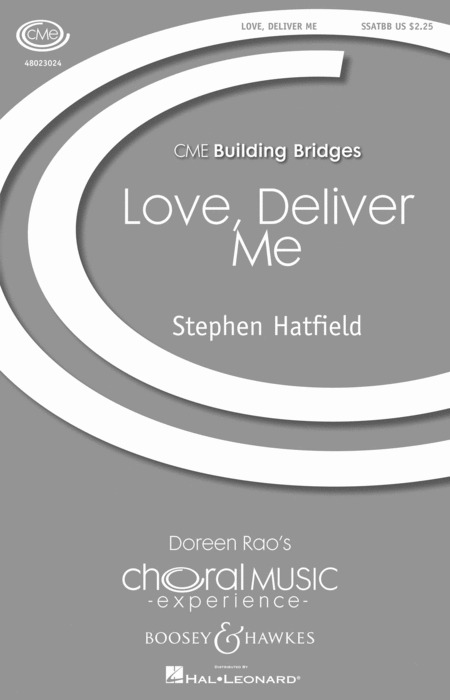 Some choral pieces speak for themselves! 'Salvation Is Created' is just such a work. 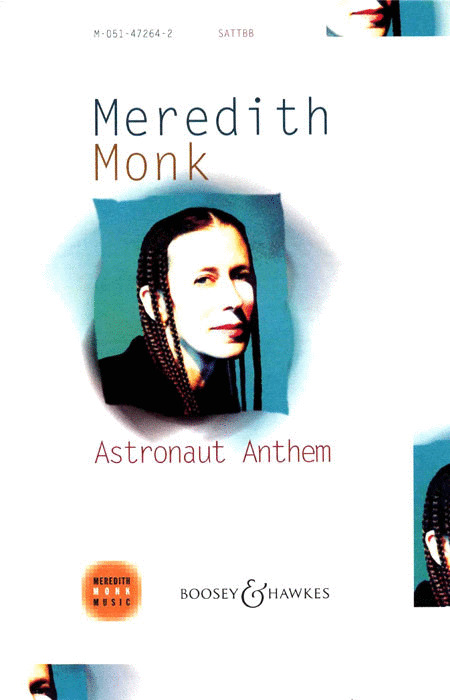 Don Moore brings this song into the reach of many choirs who may have been unable to perform the original edition. 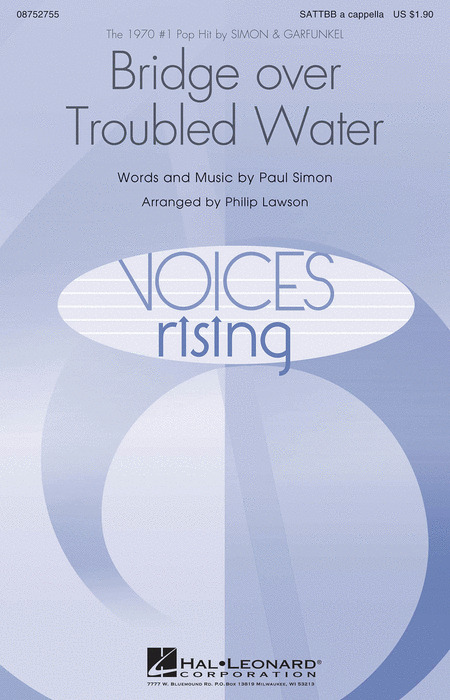 All of the rich sonorities have been captured in this wonderful new edition. Don't miss this one!